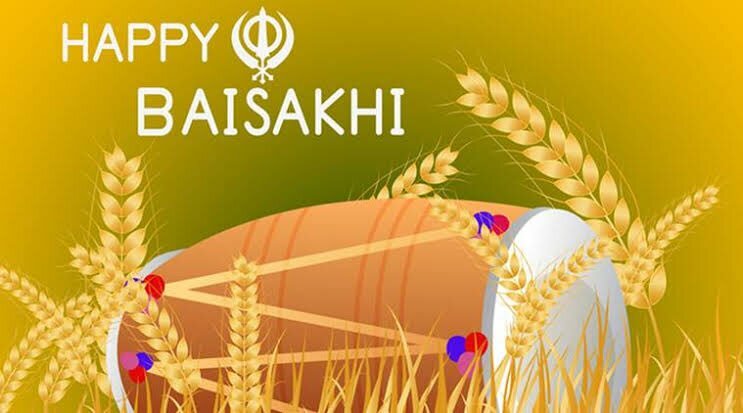 Baisakhi is being celebrated in the northern part of the country today. The festival of harvest is celebrated with much fanfare in Punjab, Haryana and Chandigarh. People are taking a dip in holy serovars, canals and rivers before joining Mela celebrations. Traditional folk dances are performed on this day. Baisakhi also commemorates the formation of the Khalsa Panth by Guru Gobind Singh in 1699. Ram Navami is also being celebrated in different parts of the country. The festival marks the birth of Lord Rama, the seventh incarnation of Lord Vishnu. I pray that the festival of Baisakhi brings new hope to all of us and the bonds of brotherhood and communal harmony strengthen.